When you first look into the C-arm table market, it’s immediately apparent that many of the tables available are quite similar in function and design. Still- if you’re in search of the best table for you right now, it pays to be aware of the subtle differences. 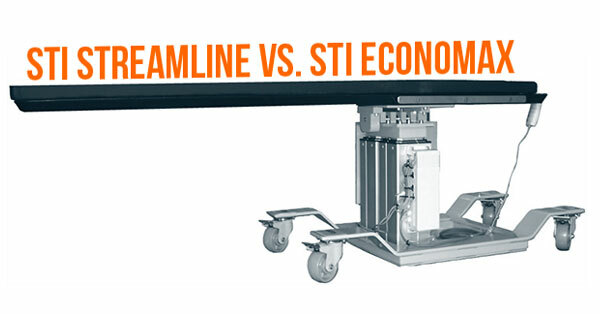 Today we’re looking at two tables from one of the most popular C-arm table brands around: Surgical Tables Inc. (STI). One of the doctors we serve asked just recently what the difference was between STI’s Streamline and Economax tables. He noticed the price difference on his own, of course, but wasn’t sure what else set these two models apart. Let’s compare! As we continue into the twentieth year since the OEC 9800 C-arm was brought to market, many folks are beginning to ask if the model might be nearing end of life status and how long we believe support for it will continue. When these questions come up, we maintain a position of confidence in support, parts and service, and technology for the 9800 for years to come. The following are a few of the reasons why. 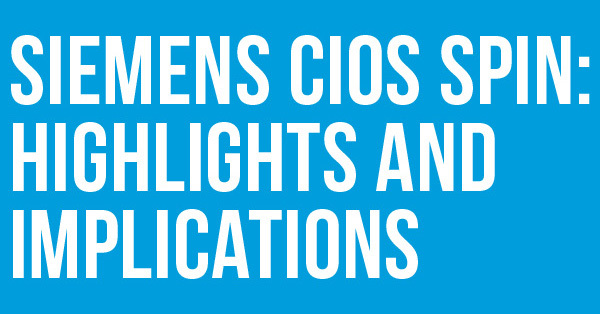 Perhaps the most exciting C-arm announced at RSNA 2018 was the Siemens Cios Spin. Siemens has been at the forefront of 3D C-arm technology for a decade or so and, with this latest release, it seems they have plans to stay there. Even from a distance this unit is impressive, so let’s "open up the hood" and look a little closer. For the last several years, people have been looking for ways to continue using and even improve upon the ever-popular OEC 9800. We’ve blogged about 9800 monitor upgrades before, but the technology continues to evolve. 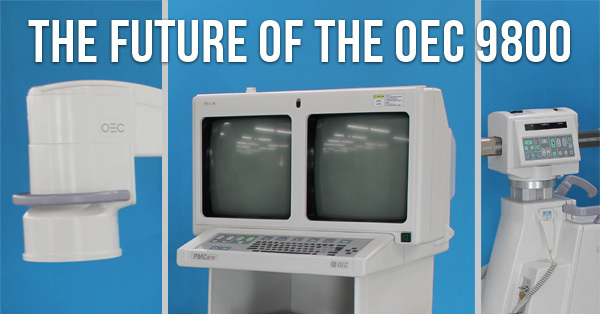 If you've been considering upgrades to your OEC 9800 display, keep reading to learn more about what's out there now, what you can expect on the horizon, and how to choose the best option for you. The OEC 9800 is, without a doubt, the most popular C-arm of all time. It's a workhorse, parts and service are easy to find, and doctors and techs everywhere have a great deal of familiarity with using it. However, C-arm technology has changed quite a bit since the 9800's inception, leaving some users wishing they could keep what they love about their 9800 while taking advantage of some the advancements of the last few years- namely flat panel detectors. For those users wishing their OEC 9800 had a flat panel digital detector, it looks like your moment has arrived! Upgrades for the 9800 are fresh out of FDA 510 k approval and we have the scoop on everything you need to know about them. 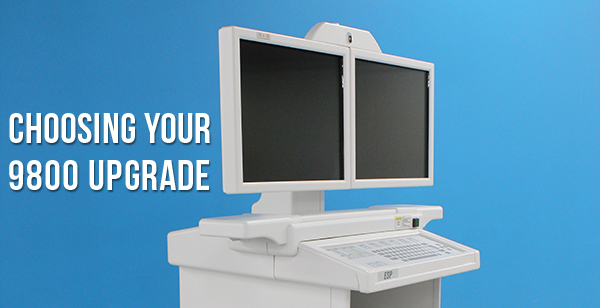 Keep reading to find out the pros, cons, and costs of upgrading your OEC 9800 with a flat panel detector.